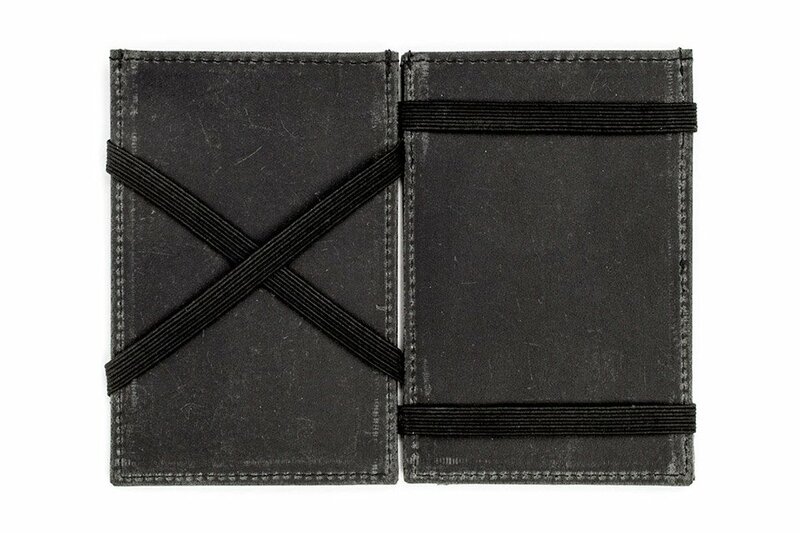 PX Clothing’s compact wallet holds your cards, cash, and ID in a slimline package that won’t bulk up your pocket. 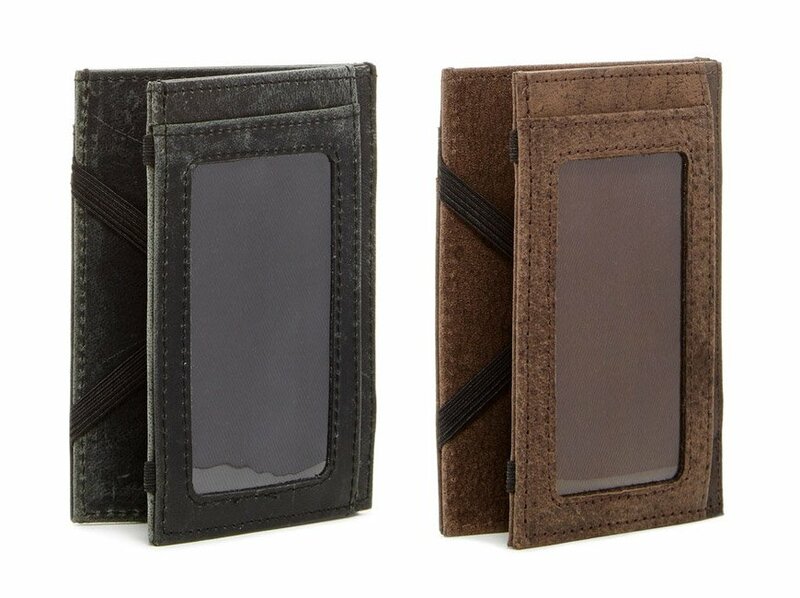 Made from distressed leather, it’s available in either black or tan. Save 37% off the MSRP in The Awesomer Shop.